Giles Armstrong is a Writers’ Guild award-nominated writer, narrative designer and editor for video games. He specialises in devising, developing and delivering world-class stories across all genres and for all audiences. 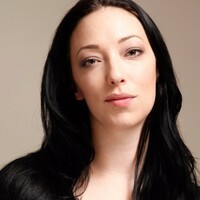 Giles has worked in the games industry since 2007, with contributions to 50 titles in various capacities, writing for blockbuster ‘AAA’ productions, award-winning indie games, and immersive virtual reality projects. He currently writes for Guerrilla Games, makers of the BAFTA-winning Horizon Zero Dawn. 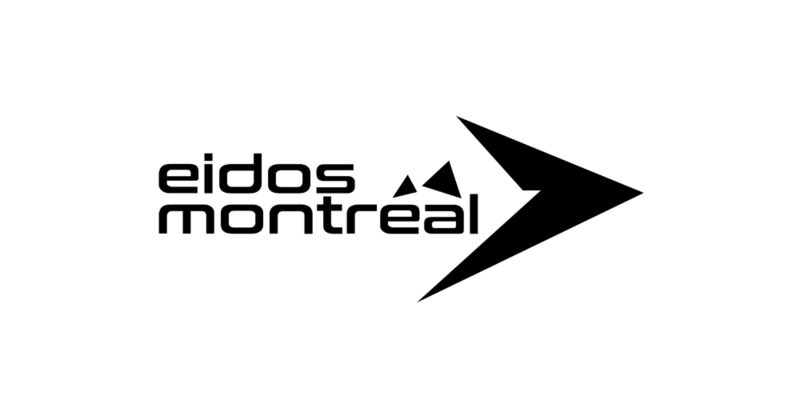 Before that he wrote for Eidos-Montréal on an unannounced project, and co-founded Talespinners with Ian Thomas. 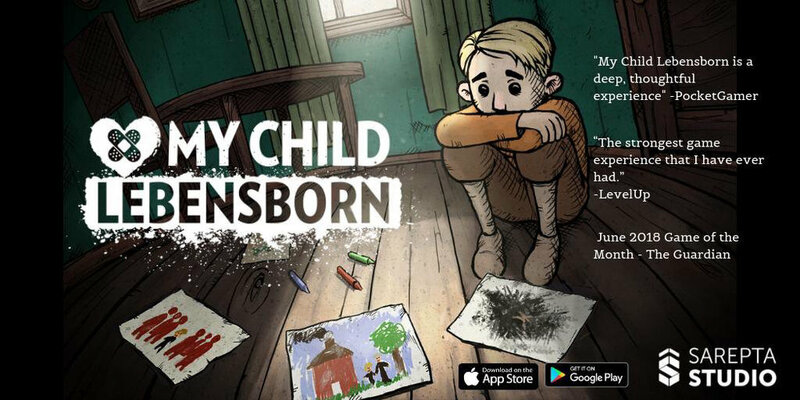 His previous projects include the BAFTA-winning My Child Lebensborn, Tropico 6, Bomber Crew, the TIGA award-winning Velocity 2X, and The Spectrum Retreat - for which Giles received a Writers’ Guild of Great Britain Awards nomination for ‘Best Writing in a Video Game’. Giles and I set up Talespinners together and his writing was key to our success. He'll doggedly dive deep into a story to find the emotional core, even if it's non-obvious, and then will do everything he can to reflect that in the characters and dialogue. 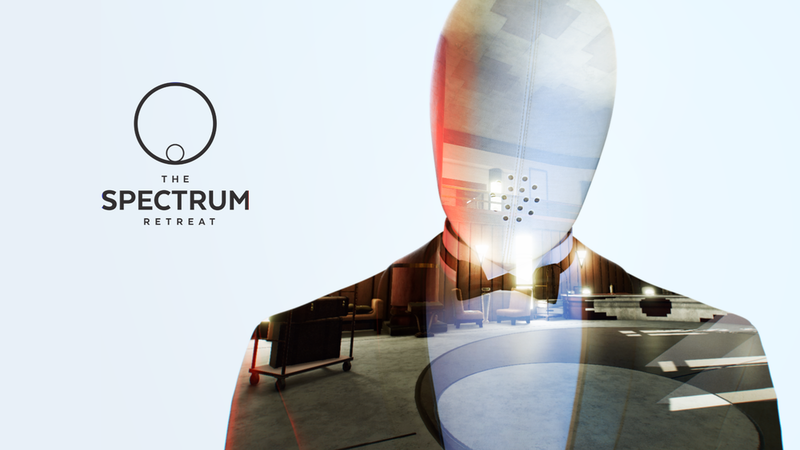 He acts as a champion for narrative depth in a game, and will make sure that every word has a layer of polish and nuance. He isn't afraid to make practical changes to a story that will enhance the whole game experience. And what's more, he's a thoroughly nice chap! I'd recommend working with him. I've been lucky enough to work with Giles on several games now and every single one has been an absolute joy. 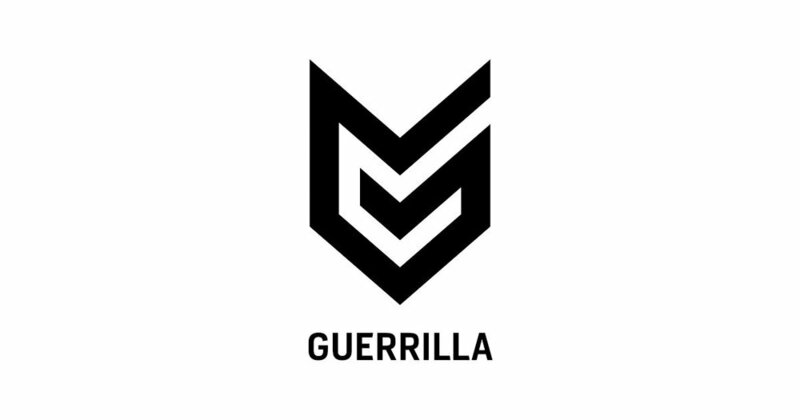 The short time that Giles and I worked together at Guerrilla Games was a pleasure, I found him to be an utmost professional, effortlessly approachable and always eager to collaborate. He always brings a positive energy and is happy and excited to take on any work that comes up while putting his all into it. Giles also has a sharp wit and manages to bring solid commonwealth humour to any room you place him in which is always a positive in my book. 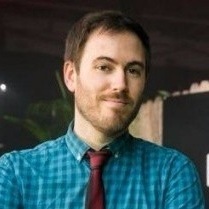 With contributions to 50 commercial games in various roles since 2007, Giles is an expert in game writing and story development. To find out more, get in touch.